When looking for a suitable gaming mouse, start by checking its Dots Per Inch (DPI). DPI measures the sensitivity of a mouse sensor, and a higher DPI implies that you can cover more screen without moving your wrist much. However, not all games require a highly sensitive sensor, and you can easily adjust/ reduce the DPI of most Logitech mice to a suitable amount. Read on to our gaming review to discover the best Logitech mice for 2019. Coming with a sensitivity of 16,000 DPI, Logitech G Pro packs one of the most powerful and efficient sensors in the market today. More to that, this mouse gives you a superior power efficiency that’s 10 times more than its predecessor and sells with an enticing 2-year warranty. Upon a look at it, you’ll discover that Logitech G Pro has superb craftsmanship and impeccable ergonomics to let you game comfortably for longer periods. This wireless mouse works with Logitech’s LIGHTSPEED technology to give you uncompromising performance and weighs less than 3 ounces. 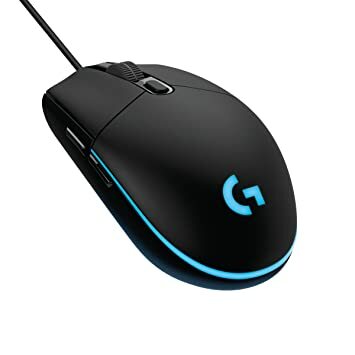 On battery life, you can use Logitech G Pro for up to 40 hours with RGB lighting switched on, and up to 60 hours of gaming without RGB lighting. With an ambidextrous design and 8 customizable, removable buttons, Logitech G Pro gaming mouse worth its $139.99 retail price. 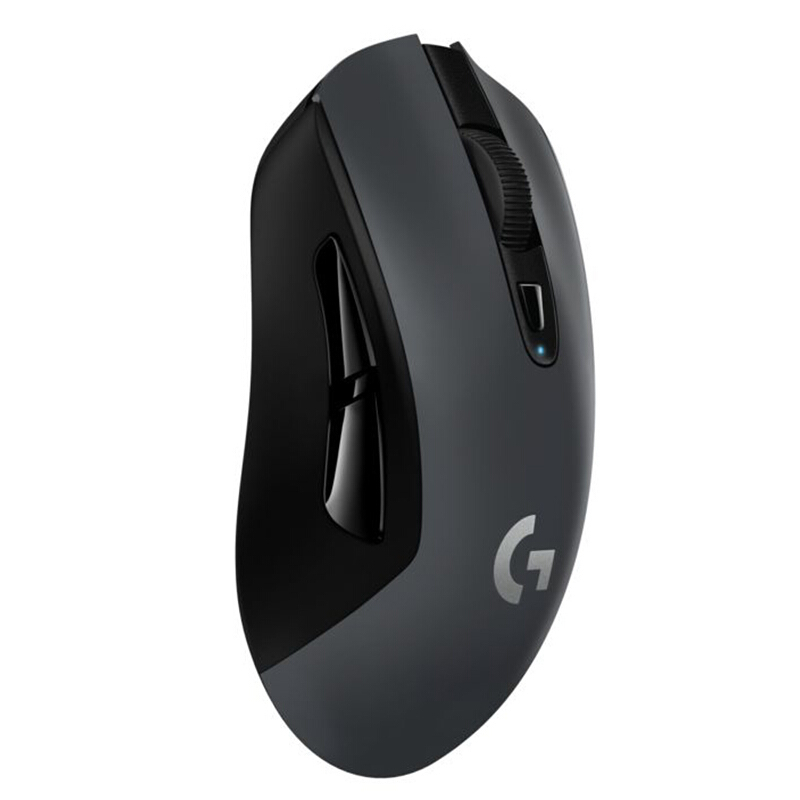 The looks inspired by Logitech G203 (also known as G102 in some regions) cuts a fine balance between performance, price, and everyday utility. This mouse sells at as little as $27.99 and is thus the best mouse if you are on budget. Logitech G203 is a 6-button mouse with a customizable RGB lighting and comes in black or white colors. Having with an ergonomic design, being about 85g of weight, and having a functional optical sensor, this mouse works well for most casual right-handed gamers. Read a full review of the Logitech G203 Prodigy on https://azspecialoffers.net/logitech-g203-prodigy-review/. Retailing at around $53.99, Logitech G603 Lightspeed is a budget-friendly wireless mouse for passionate gamers. It comes with a highly capable sensor that offers a 12,000 DPI maximum sensitivity, as well as LIGHTSPEED tech by Logitech to give you an uncompromised gaming performance. This mouse also packs Bluetooth connectivity to give you one of the best wireless connections. Using the Logitech G603 Lightspeed, you can choose from peak wireless performance or an energy-efficient mode through a dedicated switch. While the former works well, the latter will extend the battery life of your mouse up to 500 gameplay hours in peak performance mode. What facilitates this is the two highly reliable AA batteries packed in the mouse. Logitech G603 Lightspeed has a nice understated design that makes possible for all people to use it. 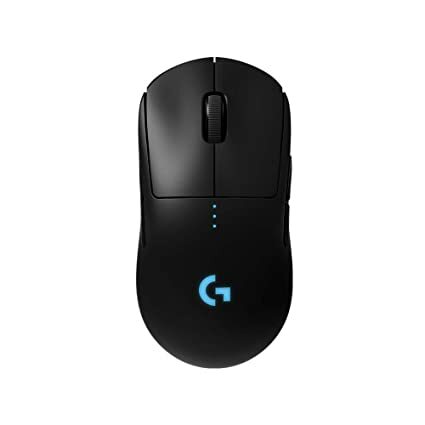 Similar to any other Logitech mouse, the 6 buttons in Logitech G603 Lightspeed are programmable through desktop software. Retailing at $68.99, Logitech G503 Hero is packed with a 16K sensor and makes it to one of Logitech’s most popular gaming mice. This wired mouse has 11 customizable buttons and comes with adjustable weights that you can use to personalize balance. The adjustable RGB lighting in Logitech G503 Hero adds to its pros, and you will most probably love its metal scrolling wheel. 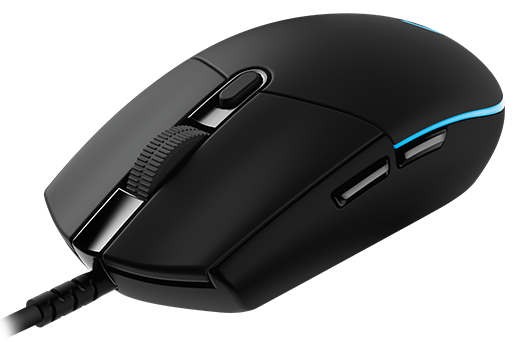 With a DPI as high as 16,000, Logitech G502 Hero will cost you as little as $65.67. However, people with bigger hands may find the mouse uncomfortable. Logitech G502 Hero has great looks and adjustable weights for more convenient gaming. The buttons are programmable and on top of the 16,000DPI, Logitech G502 Hero has a 1ms latency. This is a gaming mouse designed for Massively Multiplayer Online (MMO) gaming. It comes with 20 customizable buttons, and this includes a dedicated 12-panel thumbs buttons. These will help you perform common in-game tasks instantly and with the mouse’s 8,200 DPI, you need not worry about performance. Logitech C600 sells at $52.85 and comes with a three-year warranty.